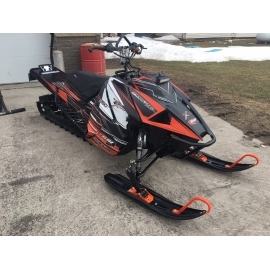 > PRO LITE SNOWMOBILES >SNOWMOBILES FOR SALE>2017.5 BDX PROLITE 950 TURBO 162"
THIS SLED HAS THE WORKS!! 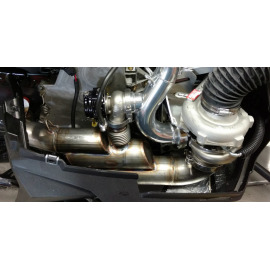 ADJUSTABLE FROM 230 TO 300 HORSEPOWER!! -THIS SLED HAS EXTRA POWDER COATING on the rear skid and front end. 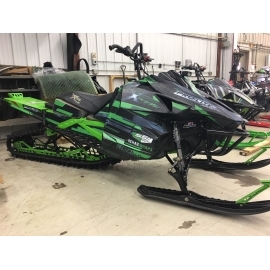 BRAND NEW THIS SLED WAS OVER $28,000! !